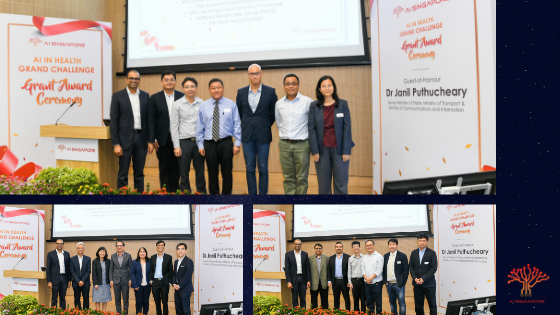 SINGAPORE, 26 September 2018 – AI Singapore has extended our partnership with Microsoft in a MoU signed today to foster greater aptitude in AI among Singapore’s workforce. 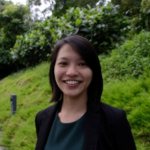 AI Immersion Program aims to equip PMETs with new AI skills using the Microsoft Professional Program curriculum and provide support in placing them in new jobs through the AI for Real program. AI for Research will have both organizations conduct a series of workshops on Microsoft’s AI for Good initiatives, which comprise AI for Earth and AI for Accessibility. This program will also identify socially beneficial projects powered by AI. Another MoU was signed between Microsoft and NUS aimed at applying artificial intelligence (AI) to enhance research. Both MoUs were signed during the Times Higher Education World Academic Summit 2018. In a recent study by IDC and Microsoft, “Unlocking the Digital Transformation Impact in Asia Pacific”, respondents in Singapore felt that 93% of jobs will be transformed in the next three years due to digital transformation, and 62% of the jobs in the market today will be redeployed to higher value roles or reskilled to meet the needs of the digital age. 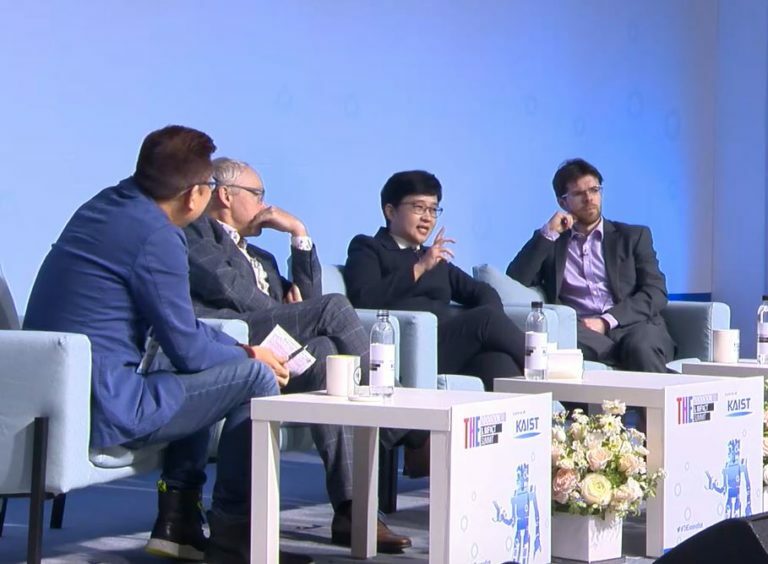 The Study found that higher education business leaders in Asia Pacific are committed to invest in AI as the number one emerging technology for this year.